A key element of my work emphasises the importance of balance and harmony, both aesthetically and physically. 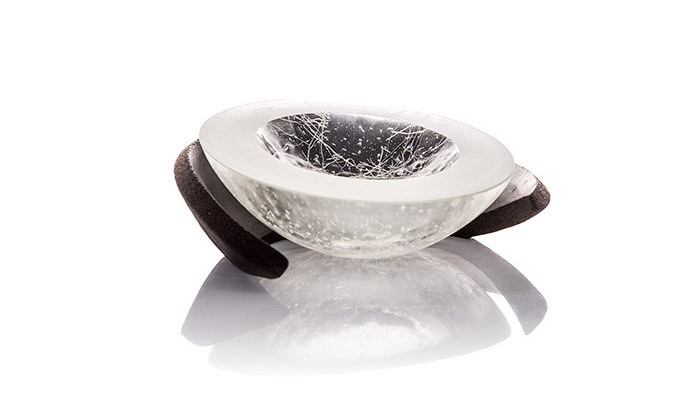 I enjoy combining the materials and techniques of glass and ceramics to create pieces that emphasise the importance of this balance. The work for this exhibition relates to forms in conversation. The conversation starts with the maker and the materials. It then continues with the conversation that the materials have with each other enabling them to sit in balance in their environment. 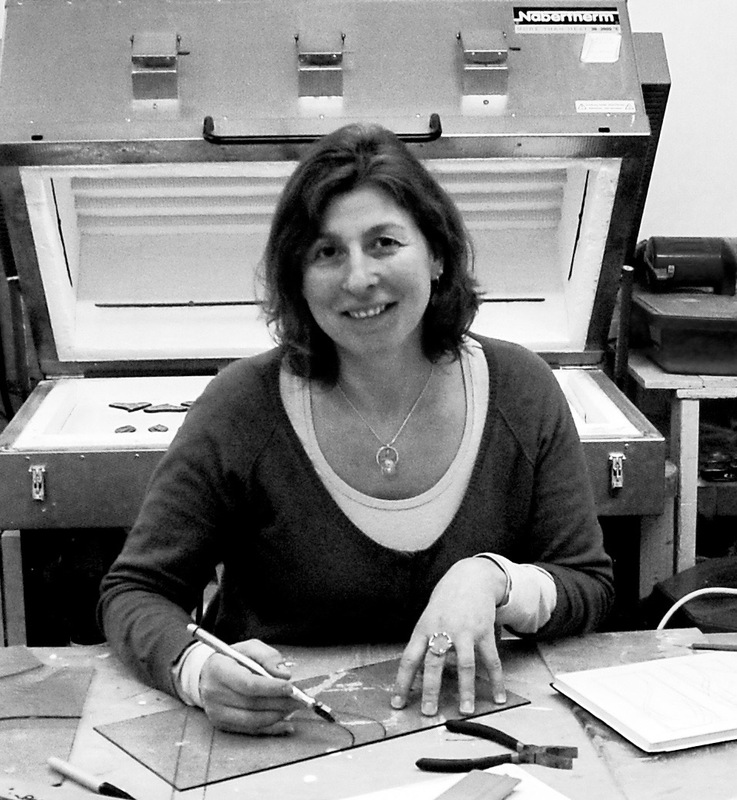 Jane studied at Dartington College of Art and then Birmingham City University gaining a B.A Hons. in Ceramics and Glass. She has taught glass and ceramics for over 20 years with social services, in schools, colleges and Adult Education as well as producing both public and private commissions. Jane has a passion for the materials that she uses and has been working with clay since she learned to throw aged 10 at The Midlands Art Centre. Although she has spent the last 25 years teaching, she is now working full time on her own work. Her work is sold through a number of galleries including; Cornwall Crafts Association - Trelissick and Trelowarren, The Roundhouse Gallery, and Penwith Gallery in St Ives. 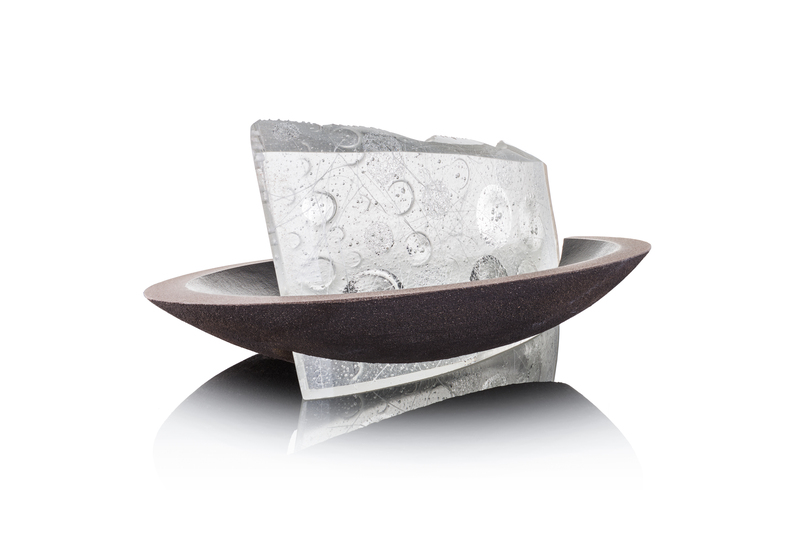 Her current work explores the very different qualities of two different kiln formed materials; ceramics and glass. The aim of the work is to create balance between the two materials both physically and aesthetically.